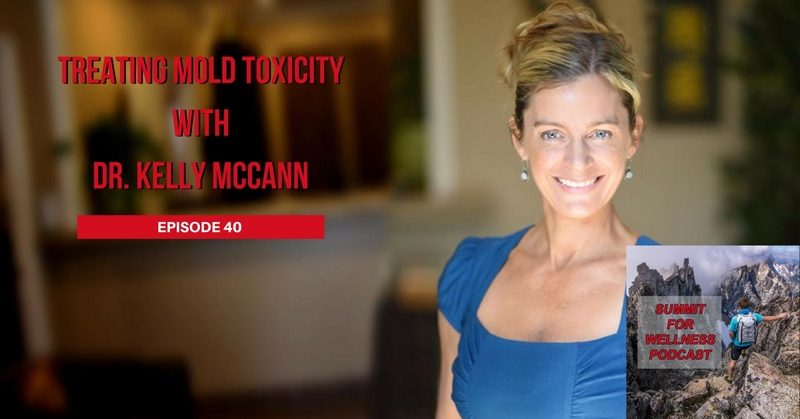 We have been talking about mold a lot around here in our past few podcast episodes, and one of the common topics that comes up is the importance of the health of our living spaces. 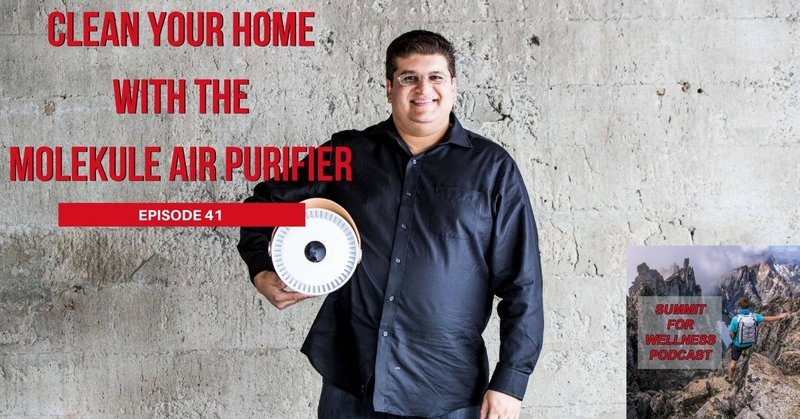 Which means, the air we breathe has a huge impact on our overall health, which is why the Molekule Air Purifier can be extremely helpful to those suffering from airborne pollutants!Years ago, I went from having all the energy in the world to barely being able to get out of bed each day within a couple week time-frame. 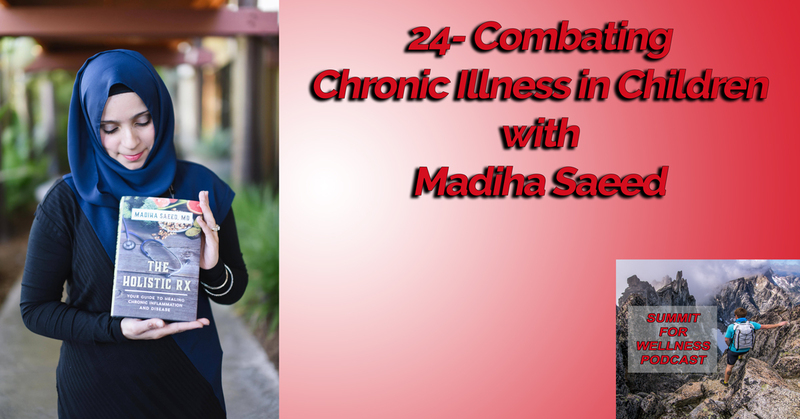 It then took months and months before discovering that I was suffering from mold toxicity, and that the air I was breathing was full of mold spores.Many of us don't even know the damage mold can have to their living environments. And as we have learned in previous episodes, mold symptoms can mimic symptoms of a lot of other illnesses!The Molekule Air Purifier can help to eradicate these airborne pollutants which can reduce your overall reactions to these toxins. Mold. When you think of mold, I am sure you instantly think of what grows on your fruits and vegetables if you don't eat them quick enough. If you think a little more, than you may have found some mold under the tiles of your bathroom from a small leak you had fixed, or somewhere else in the house where you did some remodeling.What we don't hear a whole lot about is the damage mold can do to our health. Breathing in mold spores can be very damaging to the body, and many times we don't even know we are breathing it in! Autoimmunity is where the body's own immune system attacks healthy cells and tissues within the body. 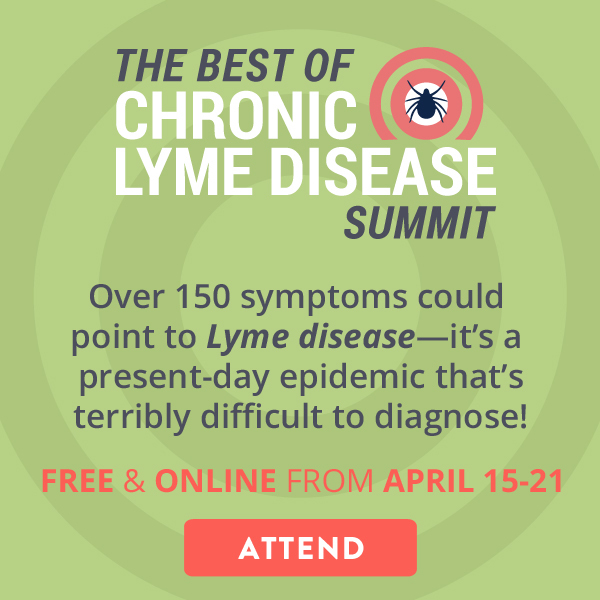 This can result in many issues such as low thyroid, systemic pain in the muscles, and forms of arthritis.Usually those suffering from autoimmunity will have to take each day one day at a time. They could feel great today, and rundown tomorrow. 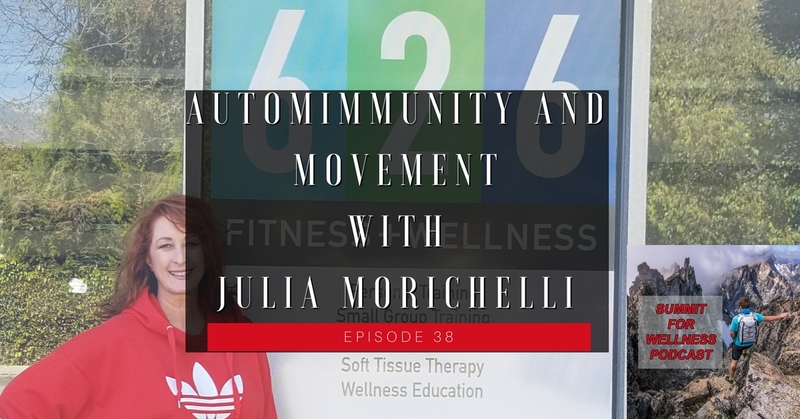 This can make exercising a real challenge because you may not feel up for it.Julia Morichelli is a fitness trainer who also suffers from autoimmunity. 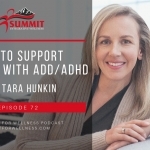 She has been diagnosed with multiple autoimmune conditions, so she knows all too well how difficult exercising can be. I cannot believe that it is Easter and also the first day of April already! 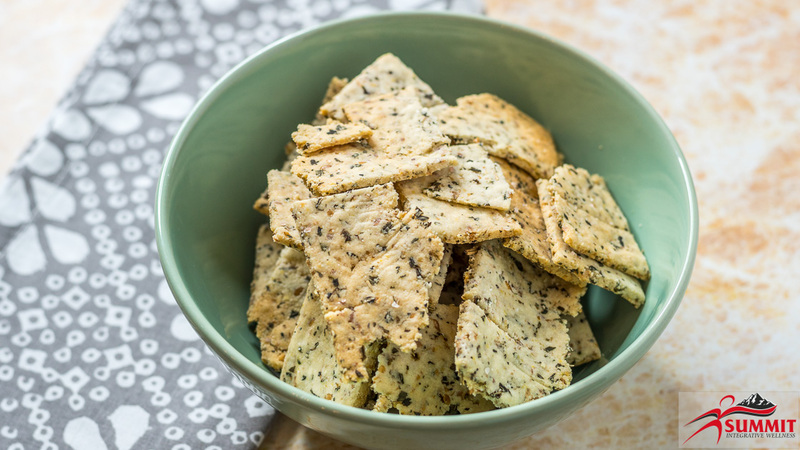 I have no idea where this year has gone, but it sure is flying by.Speaking of flying, in this week's recipe we are using an unusual ingredient that most people haven't tried using yet: crickets. Crickets are actually a fantastic way to add extra protein into your diet. 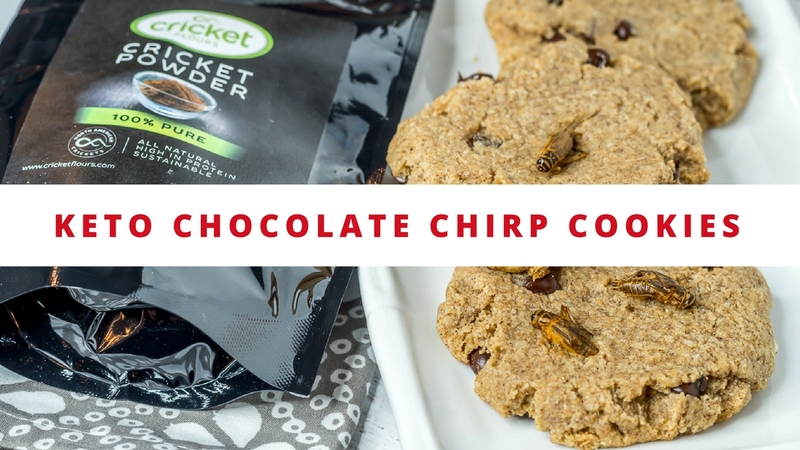 There are many scientists that are predicting crickets will be a main source of protein within our diets!This recipe is packed with a punch of healthy protein that your friends and family will cringe over when they find out what they have just put in their mouth. What is the Keto Diet and Does it Work? 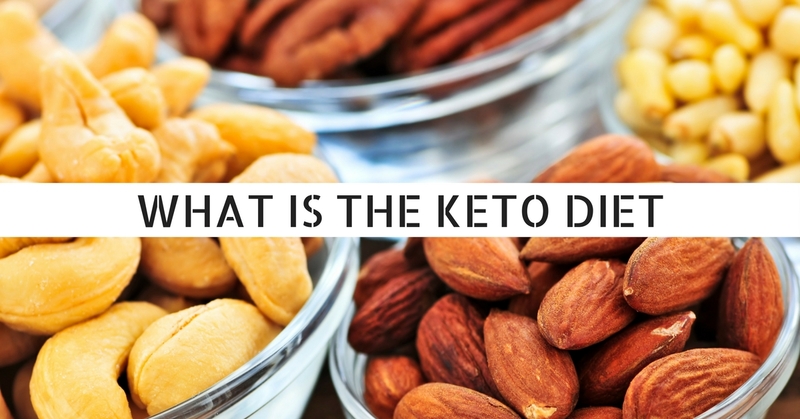 You may have heard about this "new" diet that is rapidly circulating around the globe called the Keto Diet. 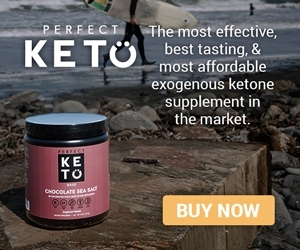 You may also know quite a few people who are on Keto, or currently trying the Keto Diet out. This is where the question "What is the Keto Diet" comes from and why we should dive into it.I put the word new in quotes because right now it seems revolutionary, however the Keto Diet was actually created back in the 1920s. 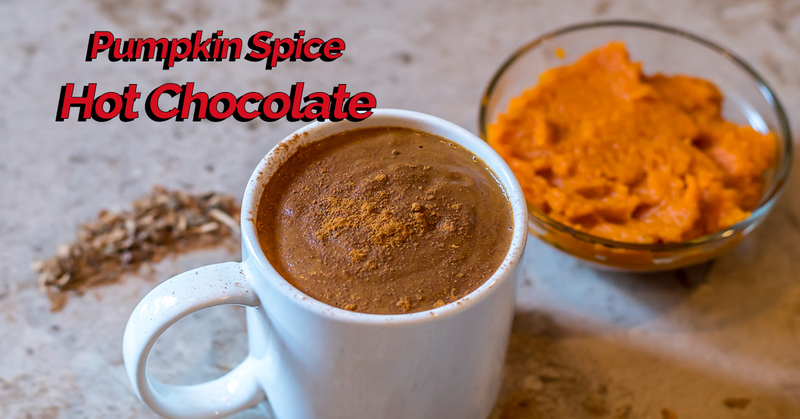 It was used as a way to provide a different approach to treating Parkinson's and Epileptics that didn't require having to fast for extended periods of time. 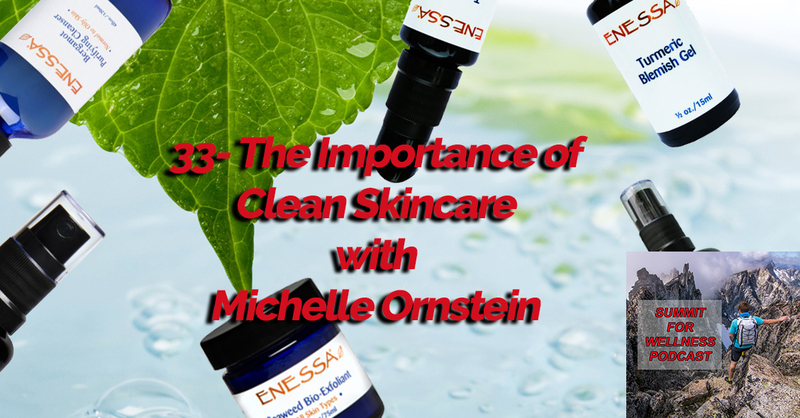 Have you ever paid attention to the ingredients used in your skincare products? Do you know what clean skincare ingredients are? In the US, there are minimal regulations for the ingredients used within our skincare products, especially since Europe has over 10,000 ingredients they have banned that we still continue to use here.This can be a problem because our skin is an organ, and is absorbing what we place onto it. So if we are not using clean skincare ingredients, then we can be supplying our body with toxic chemicals without even knowing it!Using clean skincare products is extremely important because of the amount of toxic load our bodies are already facing on a daily basis. The reason we see so many skin issues is typically due to excessive stress to the internal organs, such as the liver, and so the body pushes out what it cannot handle through the skin. 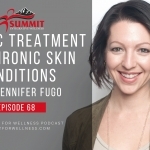 As talked about in this episode, healthy skin is an internal and external battle. Potassium is an important mineral within the body that is typically known as one of the main electrolytes. The role of potassium is important for the function of all cells, tissues, and organs within the body. Even though potassium is extremely important for the body, most people do not get enough in their diets. 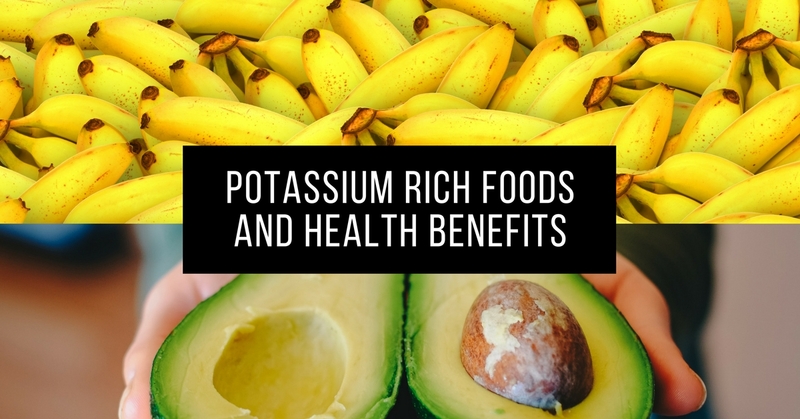 Even with supplementation most people are way under the recommended daily limit.Let's take a look at the potassium benefits within the body before looking at the most potassium rich foods. 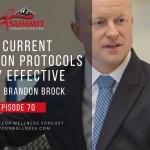 In previous podcast episodes, we have talked about ways to help with neuro-degenerative issues by utilizing special diets or functional medicine modalities. These are all great to improve brain function, but there are many other components to the process than just supplemental support and nutrition.Ryan Glatt has been feverishly studying cognitive neuroscience and has been incorporating what he has learned to improve neurofunction based off of different exercise or movement modalities. He has been incorporating the use of different cues for different types of brain function, along with various training types that are more catered to what the individual needs. An example of this would be keeping the overall heart rate exertion of someone with anxiety under 80%. It is these individualized training protocols that are needed to greatly enhance the movement capabilities of the people we work with. Welcome to 2018! 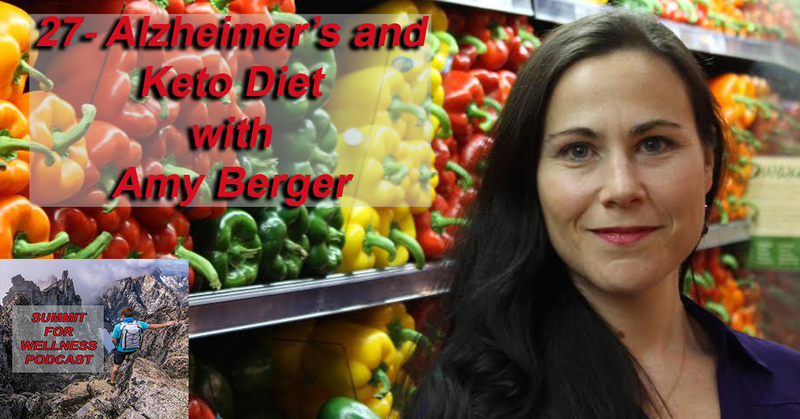 Since this time of year everyone starts to set their health goals and everyone is talking about topics related to wellness, we are starting our first episode talking about 2 different health-related topics: Alzheimer's and the Keto diet.Alzheimer's is one of those interesting diseases that scientists have worked hard to study, but have made very little progress with finding treatment options. Most of the time when the diagnosis is made, the family is told that there isn't much hope, and eventually the disease will fully take over their mind. When it comes to using herbal products to help balance the body from all the stressors and toxins we face on a daily basis, I am a huge fan. 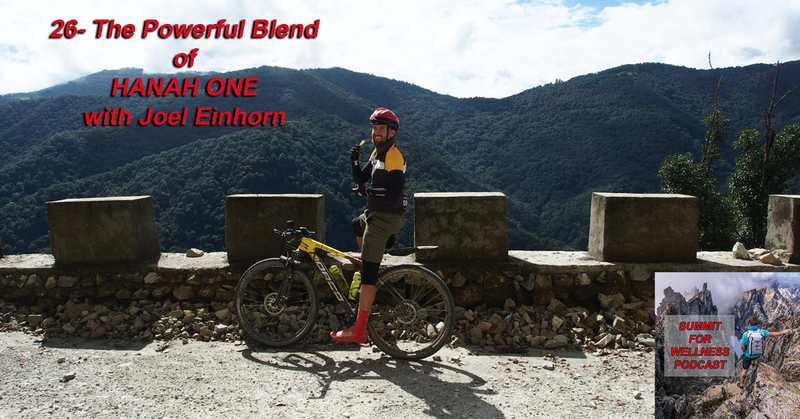 It is rare to find an herbal product that doesn't have a bunch of fillers, so when I caught wind of HANAH ONE, they had my attention.Even if you had no idea what every single herb did in this blend, you could easily recognize that there are no ingredients that don't come directly from the earth. This alone makes this type of product unique. When people come to my clinic to see me for their health issues, one of the questions I ask is what their support structure looks like within their family to support them on their health journey. I then ask if the family is prepared to make any changes necessary to the way they eat in order to better everyone's health, and I include the children.A lot of the time the response I get is "how would I ever get my kids to stop eating the sugar and the processed food? It tastes too good! "This is a very valid question, and one that not many people have a great response to. Children have always seemed to be invincible when it comes to dietary and health decisions, and there hasn't been a need to try and get children to understand what food can do to support, or break down the body.That is until recently. If you don't understand how hormones can affect your moods, then I recommend having a nice chat with a women to learn more. Women go through an entire cycle of hormonal changes every single month, and most women can tell exactly where they are within their cycle based off of their moods. 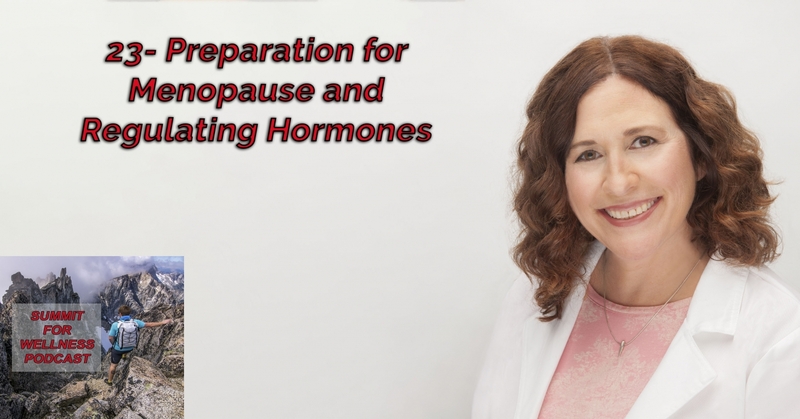 As a women gets closer to menopause, then these hormonal shifts can make some rapid changes to mood, and more.There seems to be a negative connotations built around women's hormones. When a women is angry, we assume she must be "PMS'ing"; when a women is crying a lot, then she is being "really hormonal". This doesn't open up a very safe space for anyone to talk about what is really going on, and how to lessen the impact that these hormonal changes have on a woman. As I drive around the city, I started to notice that weight loss centers seem to be popping up every couple of blocks. I also noticed that in my Facebook feed, more and more people are trying to sell "weight loss" products that are supposed to be the magical cure to losing weight. 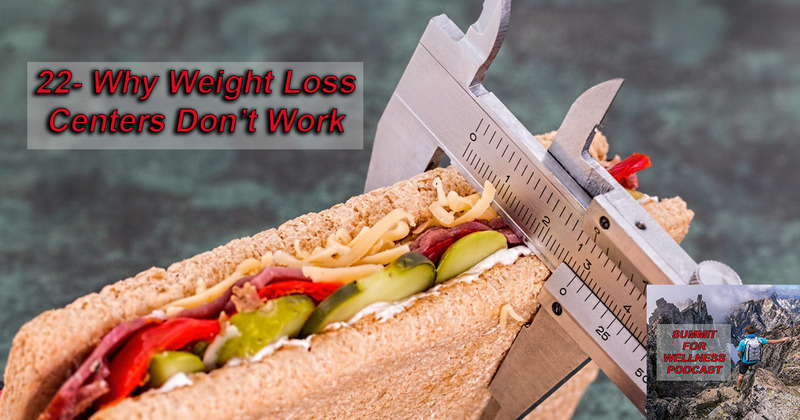 There is a common theme within all of these businesses- everyone is trying to lose weight, which means there is a lot of money opportunities within that industry. 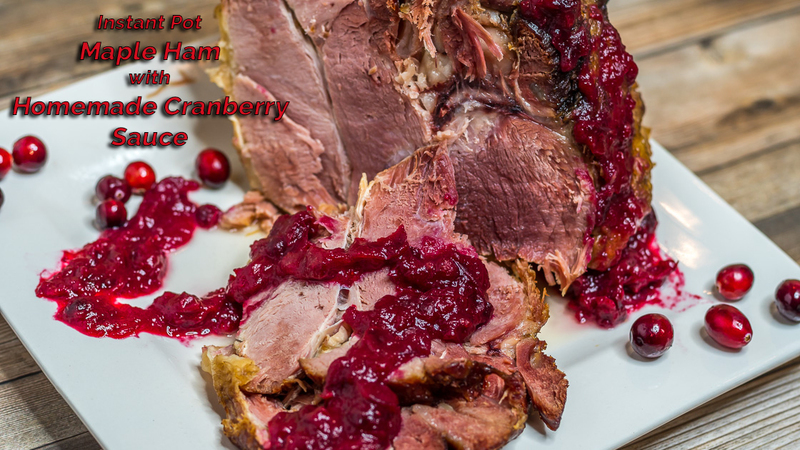 In our last podcast episode, Dr. Al Danenberg talked a lot about how he has integrated an Ancestral Diet into the way he practices Periodontics. 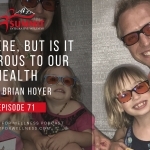 He has noticed a huge increase in health changes in his own life by changing his diet, and recognizes the importance of that in overall health and oral health. 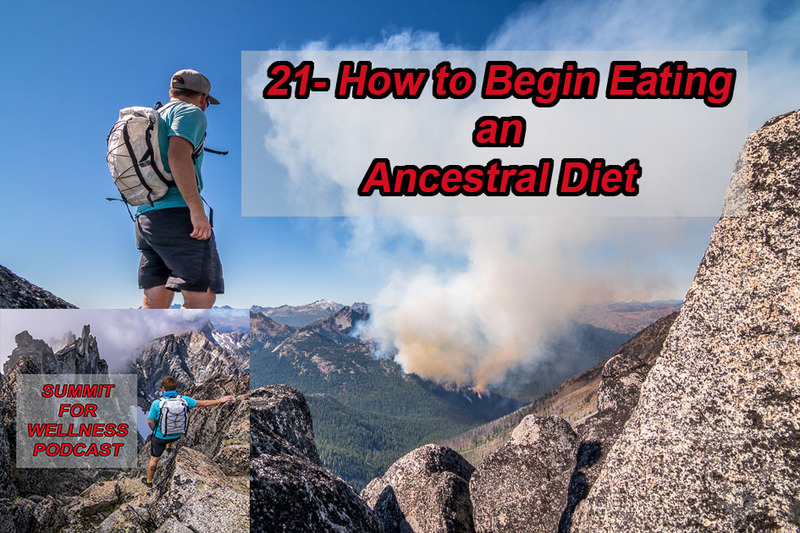 With that episode, we received a lot of questions on how to actually start an ancestral diet, and what that diet looks like compared to other diets that are out there. When it comes to functional medicine and nutrition, we typically think of common ailments like digestive issues, hormone issues, or blood sugar issues. Not very often do we think about how our oral health can also be connected into the giant spiderweb of "health". This is exactly why we brought on today's guest because he has incorporated ancestral and primal principles into his oral health practice.Dr. Al Danenberg has been a periodontist for over 4 decades. At some point within his career, he started to notice that there is a correlation between oral health and the state of health with the rest of the body. By utilizing principles he learned from the ancestral community, he has been able to effectively treat gum disease from a variety of different angles. 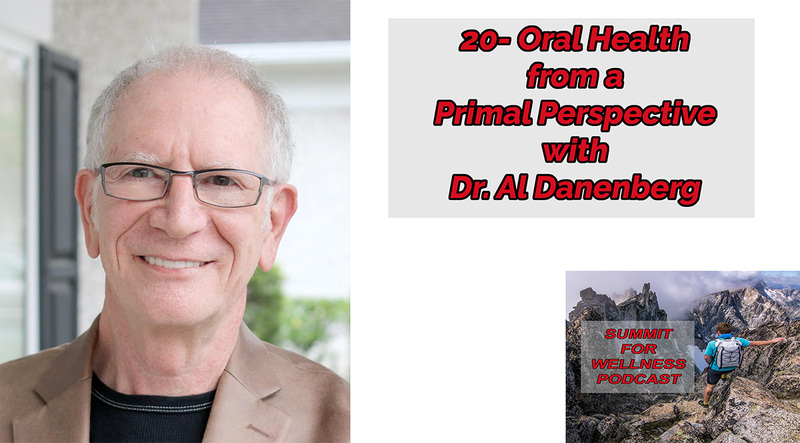 You can learn about some of the best home practices you can do for your mouth in this episode of Oral Health from a Primal Perspective with Dr. Al Danenberg! I was a picky eater growing up, and to be honest I never tried biscuits and gravy until I was about 19. Once I finally tried it, it was obvious why this was a popular breakfast option. 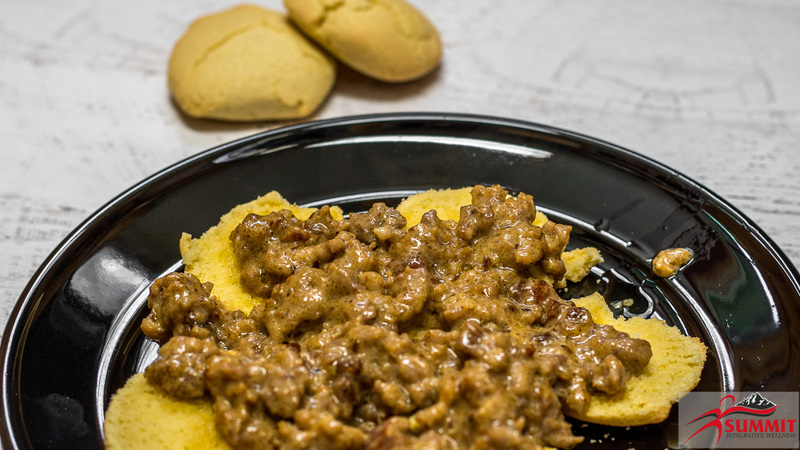 With the rich buttery biscuits and the savory flavor of the gravy, it is a meal that is hard to mess up. Lucky for me, I only just delved into the world of B&G at such a late stage because it probably would have made it much more difficult to switch over to Paleo Biscuits and Gravy. Cupping has finally made it to the modern world since the last Olympics when many of our nation's top athletes were sporting the circular bruises. Cupping has been used in places like China for thousands of years, where it has been integrated into their medical care along with injury care. Our guest today has taken some of the traditional cupping roots and integrated it with his functional movement background to come up with a unique approach to functional cupping.